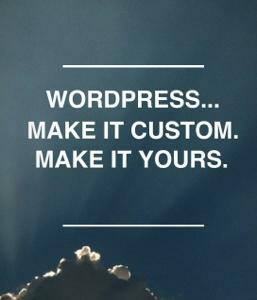 WordPress 4.4 is the last scheduled major release of the year that brings with a new default theme to replace Twenty Fifteen. This was designed by Takashi Irie, who also designed the Twenty Fourteen and Twenty Fifteen default theme. She describes Twenty Sixteen as “A modernized approach of an ever-popular layout. The theme was designed on a harmonious fluid grid with a mobile first approach”. The new theme has some hints of Twenty Fourteen but it is different enough to stand on its own as a unique design. Tammie Lister published an image gallery that shows off the Twenty Sixteen, and Lister said, “Lots of themes were considered and it’s perfect fit”. Stay tune for our updates about Twenty Fifteen default WordPress Theme. If you want to help Twenty Sixteen be the best it can be, please join the weekly meetings. 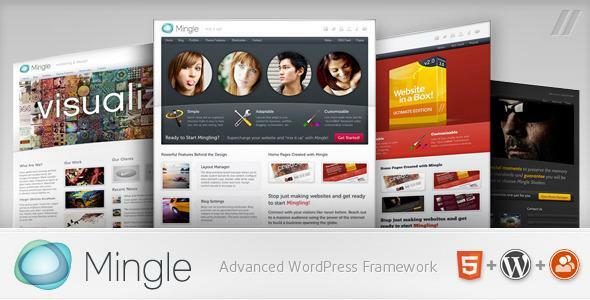 The meetings are a half hour-long and start once the theme is initially added to WordPress core. For more information visit at http://bit.ly/1JvN1JP. Certainly selling advertising space or promoting affiliate links is only one of the means that can help you earn money from your website or blog. Creating discount coupons for products and services is also a very powerful weapon of monetizing your blog. Everyone loves discounts. So if you offer discount coupon codes on your website, you can be sure that it will be received well. 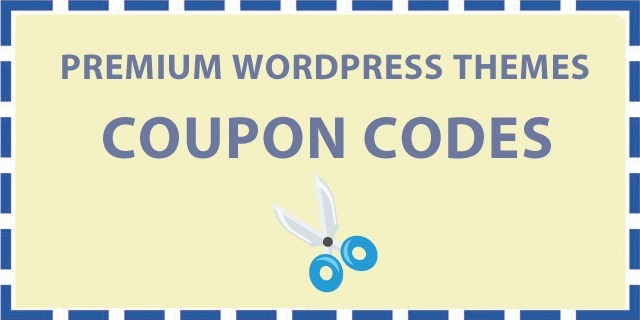 Certain WordPress themes and plugins specifically help you to transform your blog into a full fledged WP coupon site. Or you can incorporate a single page of coupons on your website or even a couple of discount coupon codes.